I have a www.jonathanbierman.com website in the works, for my work as a video editor and all-round post-production know-it-all. 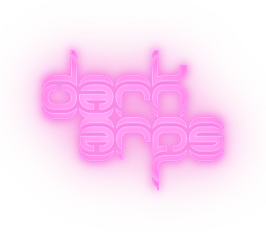 For now, I’m hosting my recent demo reel here on my Dark Arps site. If you’re interested in what I do for a living, this should do a decent job of explaining it!